As a photographer, I love to capture beautiful images of children. And as a parent, I know first hand how precious these images become as children grow. My goal is to capture the essence of your children, and preserve their childhood for you to remember and cherish for years to come. Please take a look around. If you like the style of my photographs, then please contact me and let’s see if I might be a good match for you and your family. I look forward to hearing from you…. 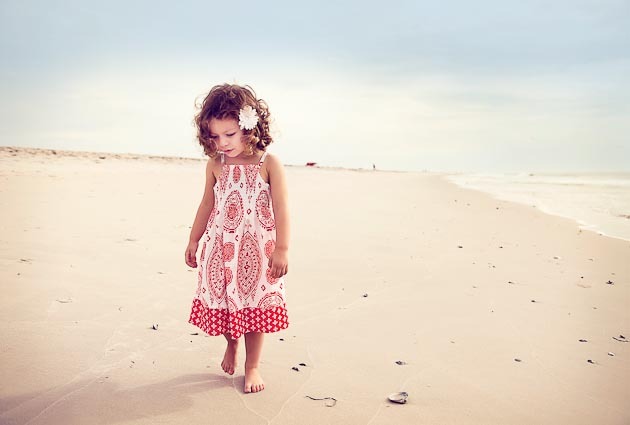 Custom Child Photographer Christine DeSavino specializes in the fine art of children’s portrait photography, serving the entire New York City (NYC) metro area, including Bergen County, Rockland County, Westchester County, the Jersey Shore, and Long Beach Island (LBI) NJ. In her work, she focuses on the child, capturing the beauty and innocence of each stage in the child’s journey. From the expecting mother to the newborn infant, from the precious baby to the determined toddler, from the curious child to the confident teen, her photography captures the unique qualities that children embody. Christine has rapidly become a premier and sought after child photographer in the NJ & NYC area. A photo session with Christine can take place either within her client’s home, in an outdoor setting, or in her portrait studio. Christine is available for a session in the entire New York City (NYC), Northern New Jersey, Hudson Valley, and Long Beach Island (LBI) / Jersey Shore areas. Please see the bottom of this page for specific areas that Christine services. Christine also loves to travel and is available for children photo sessions outside the NJ & NY areas. Please inquire. Allendale, Alpine, Beacon, Bronxville, Chappaqua, Chelsea, Closter, Congers, Dumont, East Hampton, Englewood, Englewood Cliffs, Franklin Lakes, Greenwich Village, Harrington Park, Ho-Ho-Kus, Hudson Valley, LBI, Long Beach Island, Mahwah, Maplewood, Montclair, Montebello, New City, New York, Norwood, Nyack, Old Tappan, Piermont, Ridgewood, River Vale, Rye, Saddle River, Sleepy Hollow, Soho, South Hampton, Tappan, Tarrytown, Tenafly, South Nyack, Upper Grand View, Upper Nyack, Upper Saddle River, Upper East Side, Upper West Side, Waldwick, West Hampton, West Nyack, West Village, Westwood, Wood Cliff Lake, and Wyckoff.